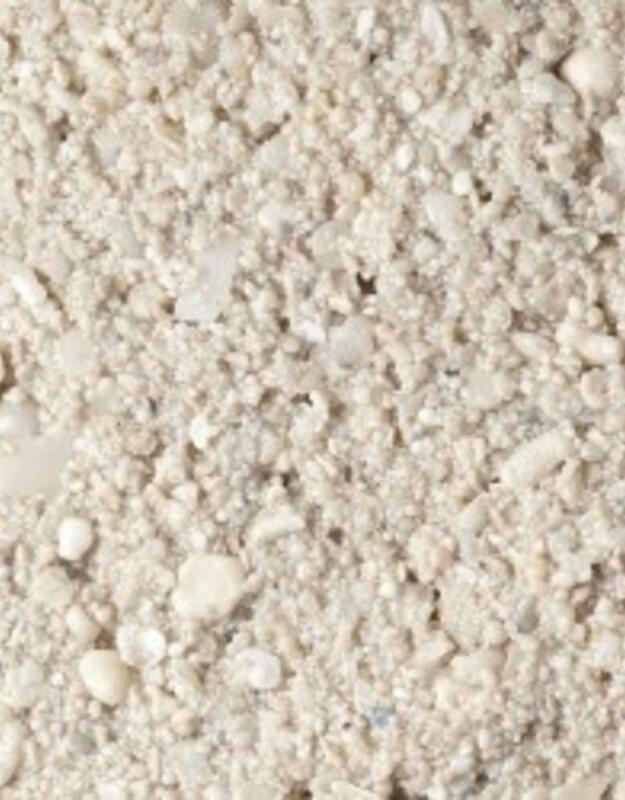 This substrate is different than all other live sand products on the market. 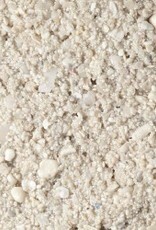 Ocean Direct™ utilizes “Sea Breathe” technology, which preserves real live sand with its own original bacteria. Every breathable bag of Ocean Direct™ is alive with up to 1000 times more beneficial bacteria than other preservation methods. 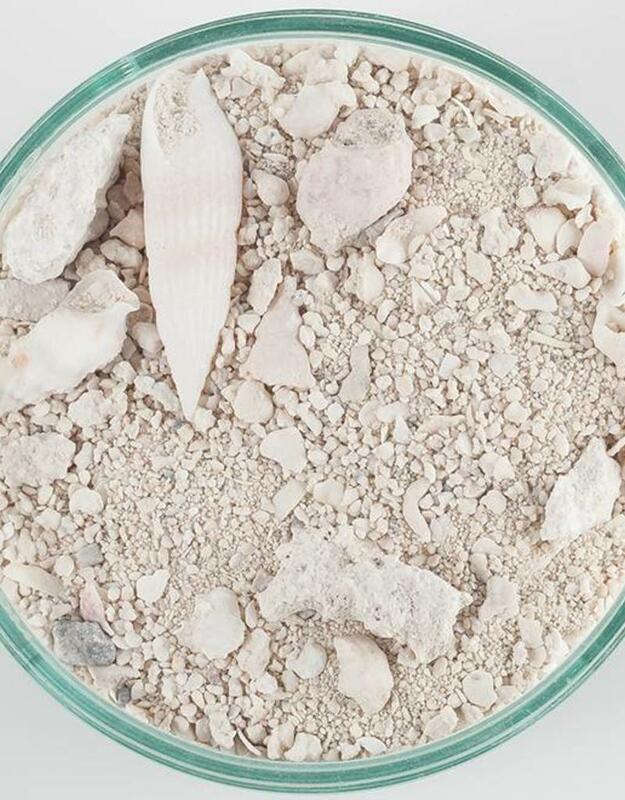 Every grain of Ocean Direct™ is coated with bacteria and encapsulated by capillary action in a thin film of real ocean water. The thin film is open to the atmosphere for unparalleled gas exchange. 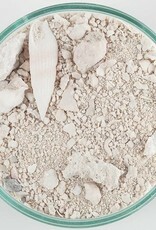 This results in high counts of natural and beneficial bacteria with no noxious buildup of metabolic by‰ÛÔproducts. Ocean Direct™ provides you with a thriving, natural aquarium in minutes!